FREE Local DeliveryWe deliver for FREE within a distance of 8 miles. FREE ParkingOur carpark is free for our customers. Wheelchair FriendlyOur store is accessible for wheelchairs. 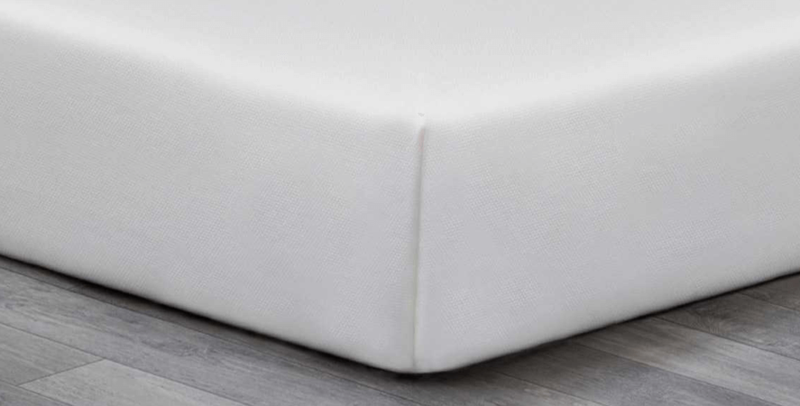 Suppliers of beautiful contemporary, Traditional and modern bedsteads, Ottomans, Divan beds, Guest beds, Electric adjustable beds, Bunk Beds, Children's Beds, Mattresses, Headboards and accessories. From boutique 'hotel' to elegant traditional, we believe our products will give you all the inspiration you need to create your own perfect bedroom. Many of our products are winners of the Which Best Buy Award. We understand that it can be confusing purchasing a new bed, so we hope our guide will help further your understanding of the technical terms often used when describing a bed. Sleep plays a vital role in keeping us healthy. 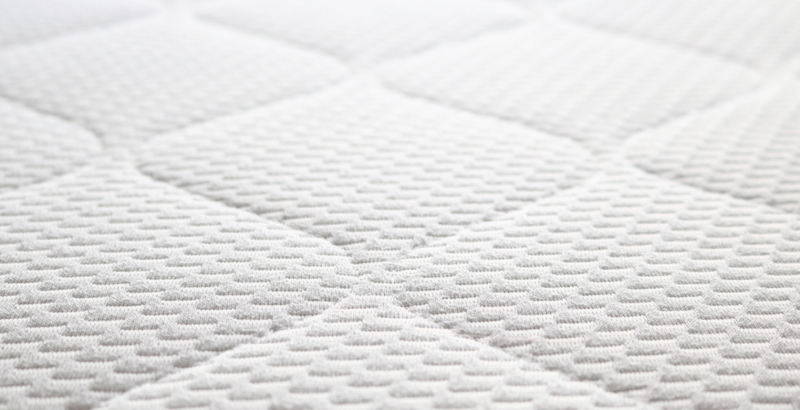 We believe that the correct mattress with the right base can mean the difference between a good nights sleep or sleep deprivation. It helps our bodies to repair and renew themselves, rejuvenates our minds and helps us to stay energised. 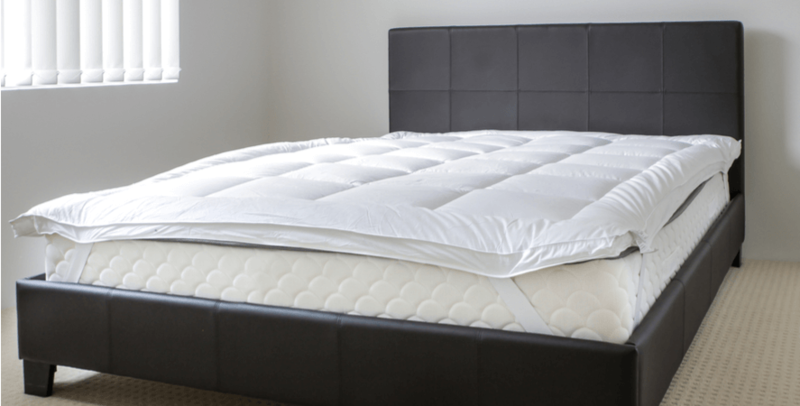 SleepShaper’s CarryHome Plus Mattress is a perfect solution for the person who wants a mattress quickly, whilst also ensuring high levels of luxury. Latex is derived from the sap of rubber trees and in its natural form is a truly remarkable material. 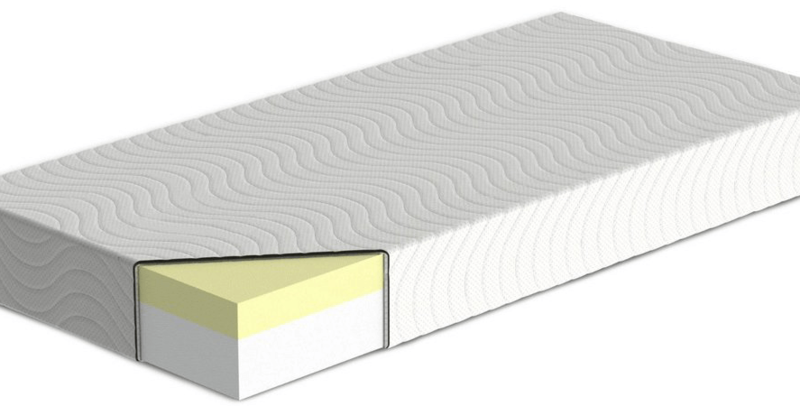 Memory foam mattress toppers are perfect if you want to add comfort to a firm mattress, or if you are looking to refresh an older mattress. 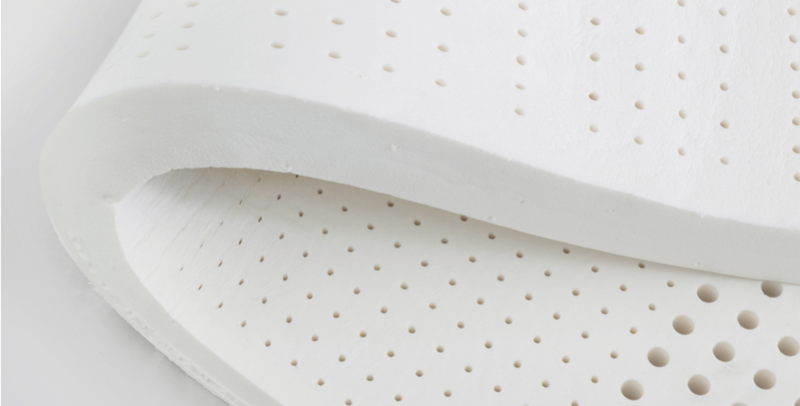 The mammoth’s high specification medical grade foam is a technology designed specifically for all shapes and sizes of the human body. 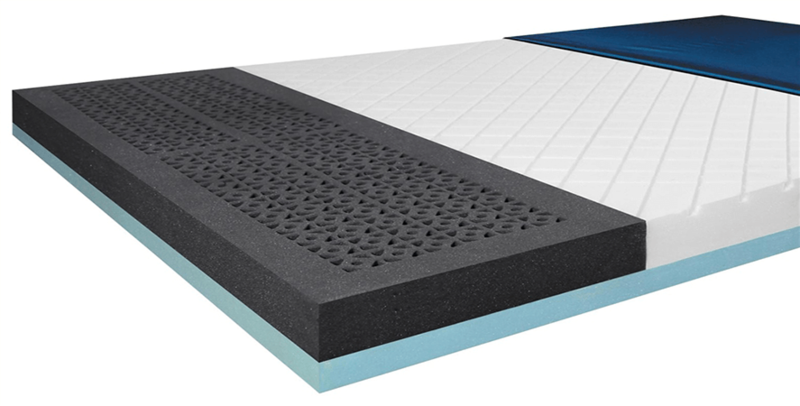 This is a new type of foam, the technical term for which is Visco Elastic. It has its own individual feel and moulds to your body using your weight and temperature. Open Coil is the most common type of springing. 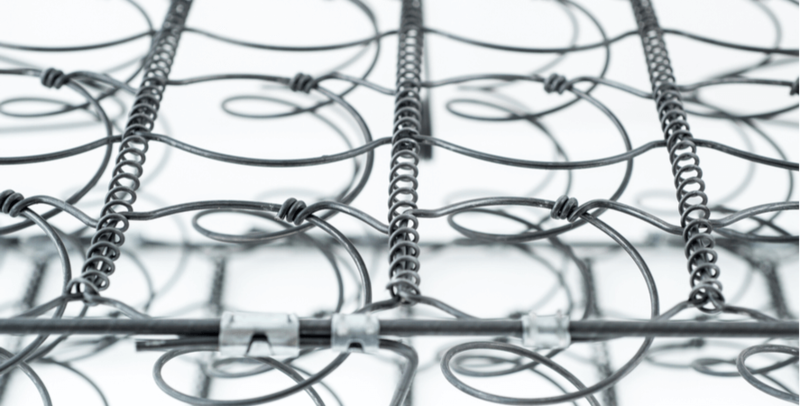 There are usually approximately 350 springs in a 5FT Kingsize mattress. Pocket springs are small individual springs in a fabric pocket, hence the name. Excellent service from all the staff, from start to finish.Very helpful with information when choosing a bed. Highly recommend! 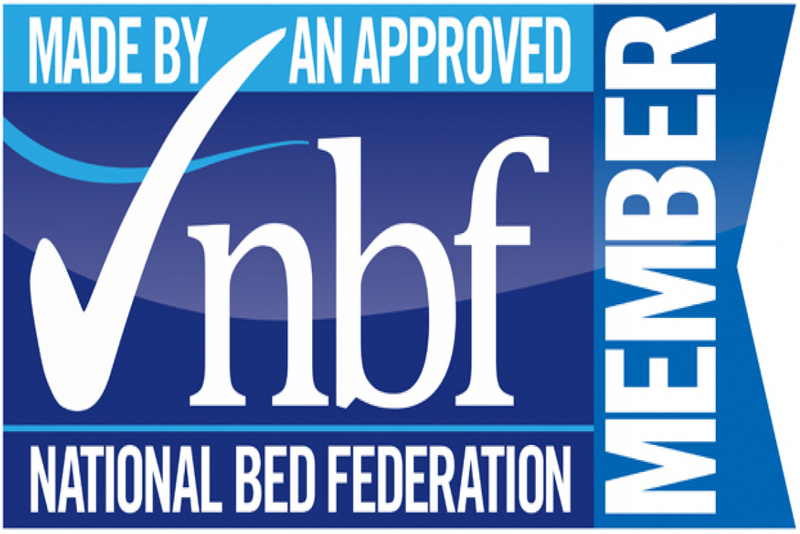 I have used this family run business on numerous occasions, they are second to none, in more than just providing beds. They are genuine, thoughtful and kind people, who on one of my visits with my mother advised us to seek help with a bed from the NHS due to my mum’s needs. In doing so that cost them a sale. It’s great to buy from a local company with such good morals and family values. Fabulous – don’t go anywhere else! Fantastic service, the second bed we’ve had from here this year and the service is just second to none! Excellent advice and delivered when promised – even after I had to change the day! Would definitely recommend and will definitely use again, thank you! Received my new bed today and it looks fabulous! This is the second bed I’ve purchased from here and wouldn’t go anywhere else. Excellent service and a great selection of beds and mattresses, delivered exactly when promised even after I had to rearrange, really friendly staff and would highly recommend, many thanks. Outstanding – Don’t Go Anywhere Else! 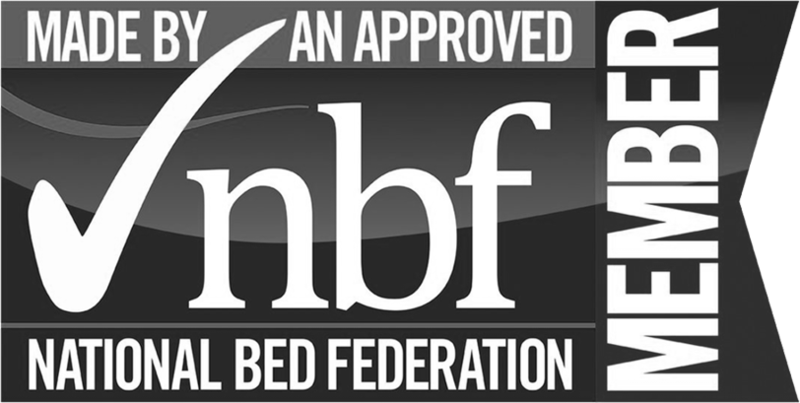 We received such good professional care & friendly service from these people when we purchased beds for my elderly parents earlier this year that we didn’t consider going anywhere else when we needed beds for us. Their product knowledge is excellent. Customer care is second to none. 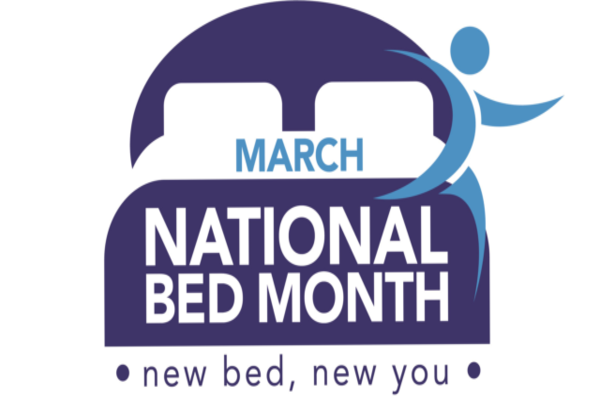 Products are reasonably priced & there’s a good range of beds, mattresses & headboards. I don’t and won’t go to anyone else! I do not normally leave review’s but I feel that I have to share my experience from this shop. 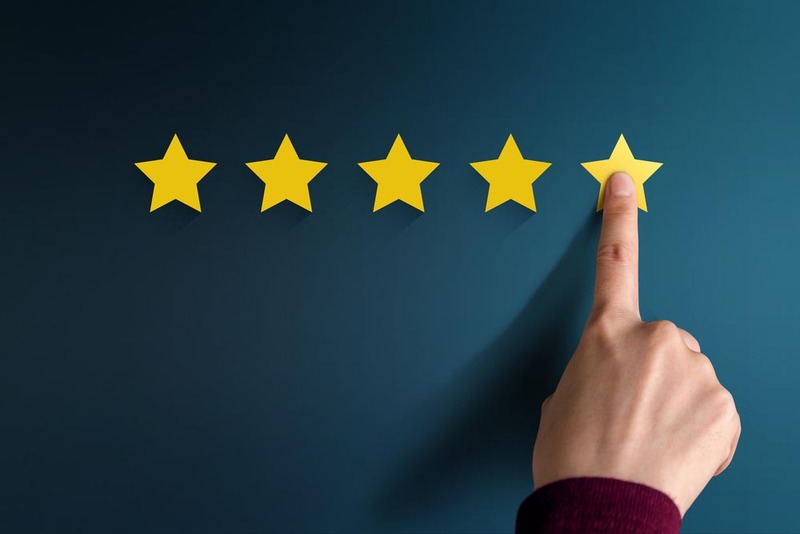 I gave this review the title “Excellence” for the reason being -Extremely good knowledge -Outstanding customer service- to name but a few reasons. I have purchased quite a few beds for my house and family and have always found the sales staff to be extremely up to date with the products they sell. No hard sell-No commission sales just good old family business doing what they do best, helping the customer to pick what is right for them and not what they just want to sell you. 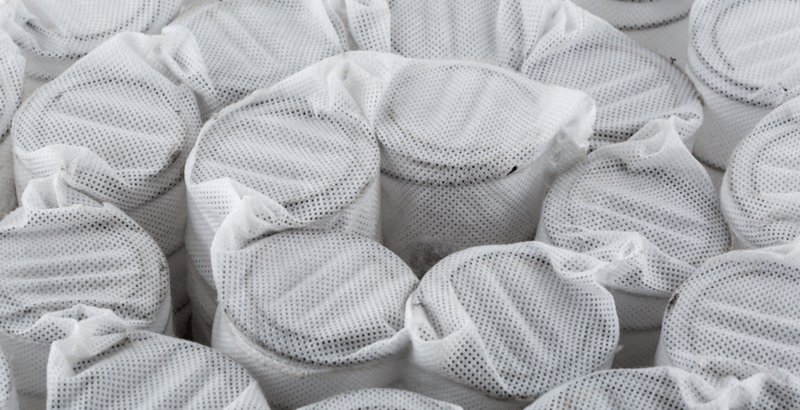 From order to delivery the process was faultless, well informed on a date and even down to a rough time to deliver. Just want to thank you all for the pleasant shopping experience that you have given me and my family. Kindest regards keep up the good work . EXCELLENCE-DESERVED rightfully earned. Excellent service from the moment I walked in. bought my new mattress from here great value for money. highly recommend this lovely family run business. Absolutely great service from a family run business. We purchased two beds, both of which had to be stored until we could accommodate them; no problem, the Bed Centre were extremely obliging and delivered them when we were ready. The beds are gorgeous, like sleeping on air and they have made a real improvement to my previous backache from sleeping on a poor quality bed. Would definitely recommend this business to anyone. Fantastic service from a well established, local, family business. 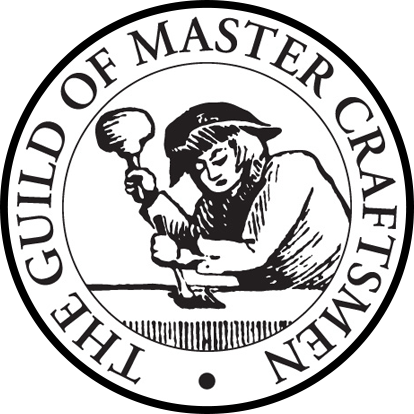 Knowledgeable and friendly staff – nothing was too much trouble. Great selection of beds at a reasonable price, well worth a visit, definitely the best bed shop in the area. I brought my Dad here to find a new mattress, having used this shop myself last year. This is a family run business that offers a shopping experience second to none. Their level of knowledge and standard of service goes beyond anything I’ve experienced in the larger, target driven stores. Nothing is too much trouble for this family, from helping you to find your perfect bed, through ordering and delivery to aftercare, they are consistently approachable and friendly, rather than pushy and patronizing. If only all shopping was this easy. Thoroughly recommend. The most helpful service, all staff willing to go above and beyond. I have the most beautiful bed ever!! Would highly recommend! We thought that we would drop you a line just to thank you for your help with the far from simple purchase of our new bed, and also to congratulate you on your excellent delivery people. Nothing was too much trouble for them and they had the up-most respect for our new bed and our home. Many thanks once again, we look forward to doing future business with you.